Hot melt glue is an economical general purpose adhesive suitable for use on wood, ceramics and some plastics, such as rigid PVC and polystyrene. 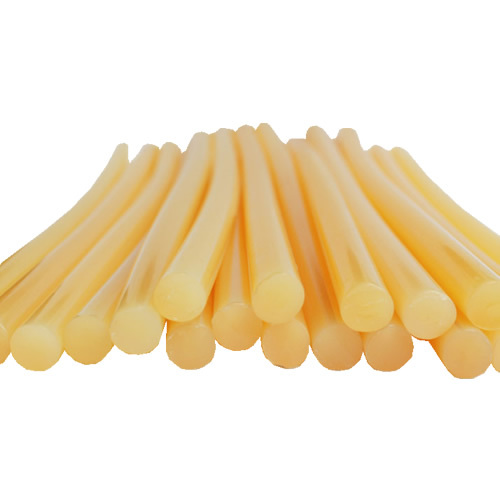 Hot melt glue is medium in viscosity and can be used for porous surfaces, such as foams and fabrics. Highly recommended for bonding ceramic tiles to display boards. Commonly used for bonding Gripper Rods to concrete and other surfaces.